WHATS THAT THING? – By Kolby B. Most setups will have 3 basic pieces of hardware, a radio, a power supply, and a router,. Some will have less, some may have more but this is the most common configuration. RADIO This is the thing that connects to our side of the network to bring you the internet. It will be mounted to your building or roof or on a pole somewhere around it. 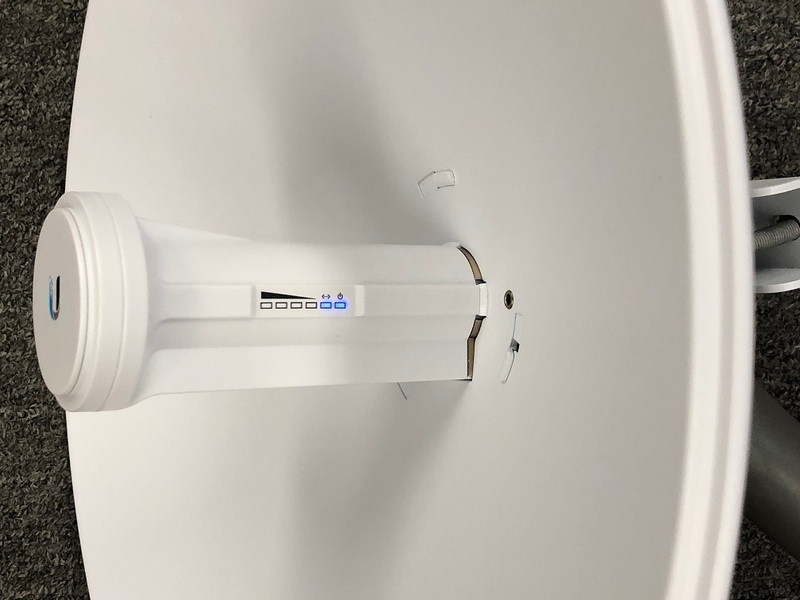 It should be pointed at one of our sites, usually a nearby mountain top or roof and should have a clear line of sight in front of it free of branches or other objects. POWER SUPPLY These are small adapters that plug into your power socket and send electricity over the ethernet cable to your radio. They have a standard electrical plug on one end that goes into your wall socket and two ethernet sockets on the other. 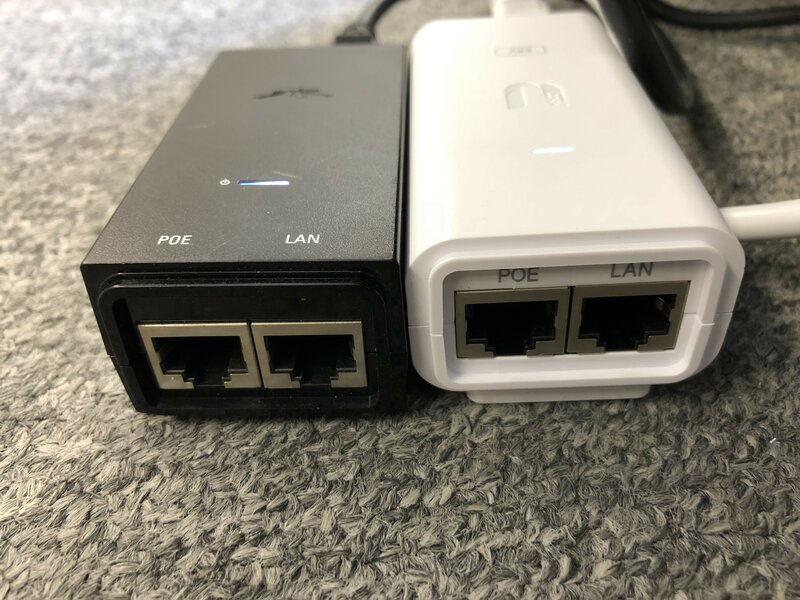 The two sockets should be labeled POE on the left and LAN on the right. P.O.E. stands for Power Over Ethernet and is the socket that sends electrictricity outside to power your radio. The LAN side (or Local Area Network) sends the signal and data from your radio to your router. ROUTER This is what distributes the signal from the radio throughout your home either wirelessly over Wifi or over ethernet cables to nearby computers. This must be connected to your radio or its power supply as well as its own power connection to the wall. 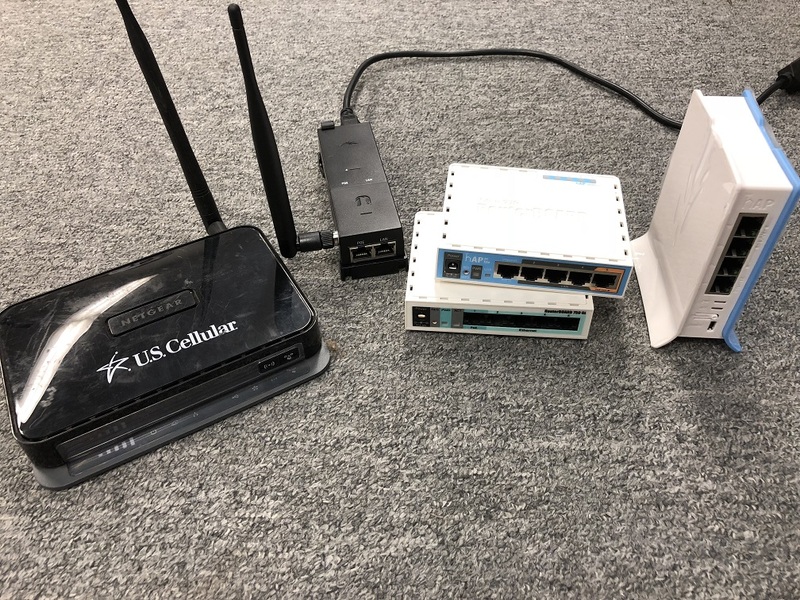 While you can connect your computer or device to any free ethernet port on your router, the ethernet cable coming from the radio or power supply MUST be connected to a specific port on your router to work properly. 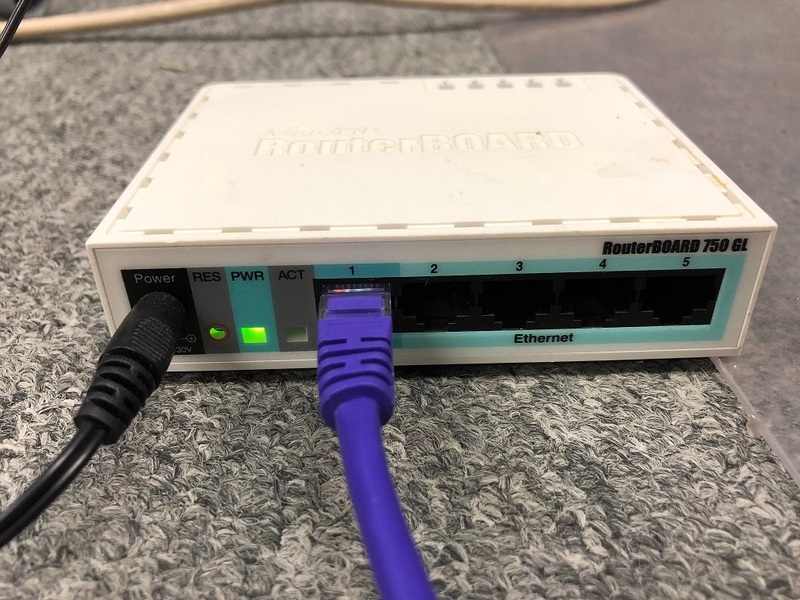 If you have a separate power supply between your radio and router then the cable running from the LAN port of the power supply must go to internet port of your router, sometimes labeled WAN or INTERNET this is always the port on the far left. 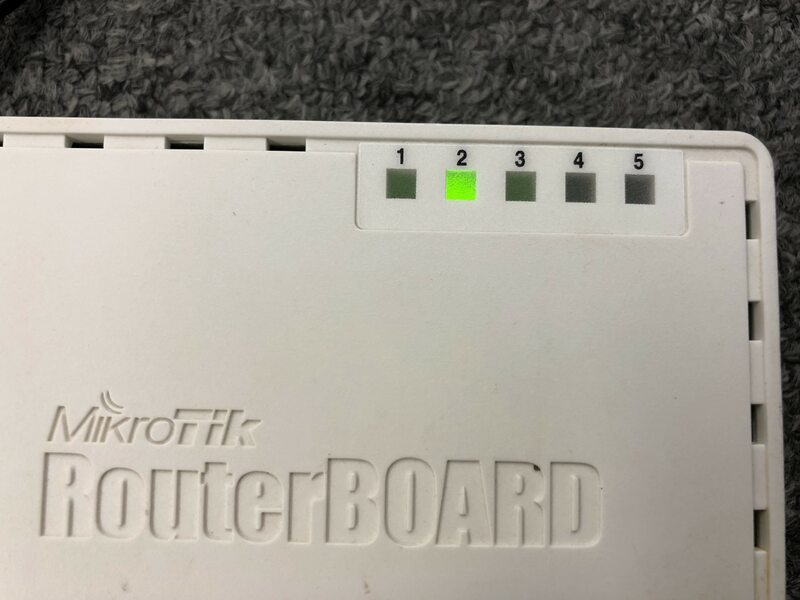 If you do not have a power supply for your dish and it is plugged directly into your router then it must plug into the POE OUT port this port is always on the far right and is usually colored orange. WHAT DOES THAT LIGHT MEAN ? Eveything we install has at least one light on it to tell if it has power. If it doesn’t have any lights on then something is amiss. RADIOS If your radio is a dish type, with a long horn in the middle and a big concave reflector then the status lights are going to be on the left side of the horn. 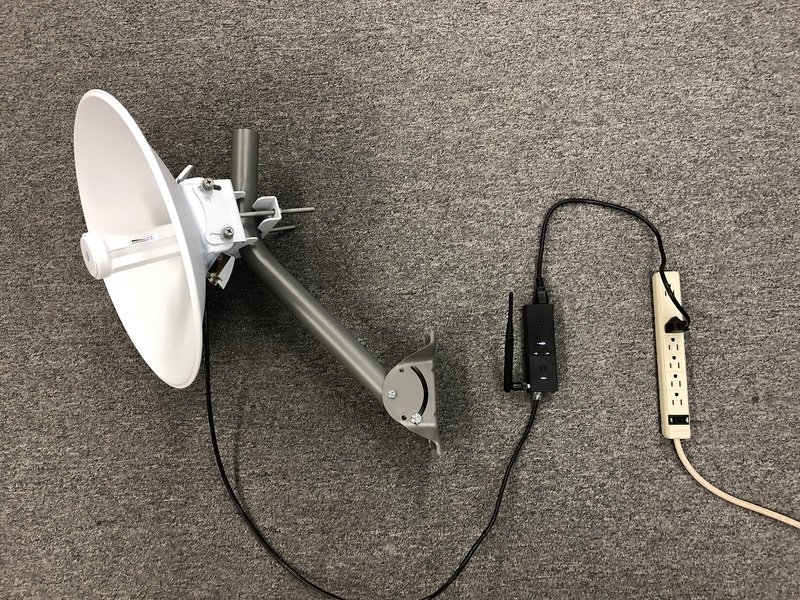 If you have a smaller not dish radio the size of a book or shoe then the lights are probably on the back. Radios will have one light that should always be on to indicate that is is powered on. 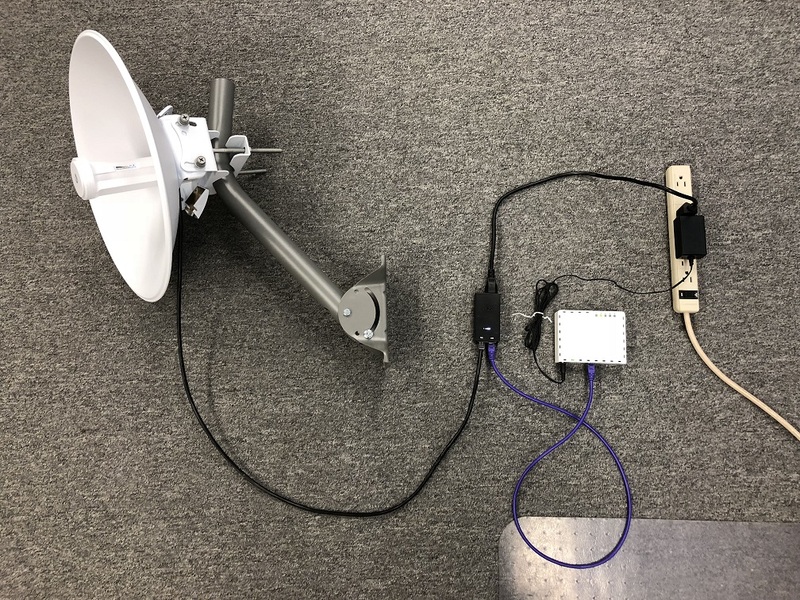 They will also have another to indicate that the radio is connected to a router and several more to indicate its its wireless signal strength. POWER SUPPLIES have just one light on them to tell when they are plugged in to a wall socket and powered on. If the light is flashing it indicates a cabling problem. ROUTERS will have a power light and and a usually a status light for each port on them. The power light tells you when they have power and the status light indicates when something is connected to that port. 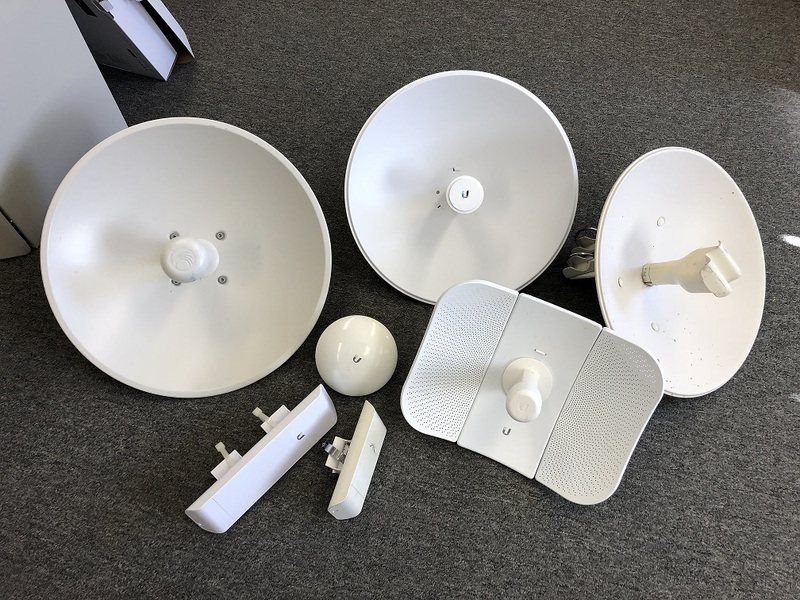 There may also be more lights to indicate activity, internet connection or wifi status depending on your router. 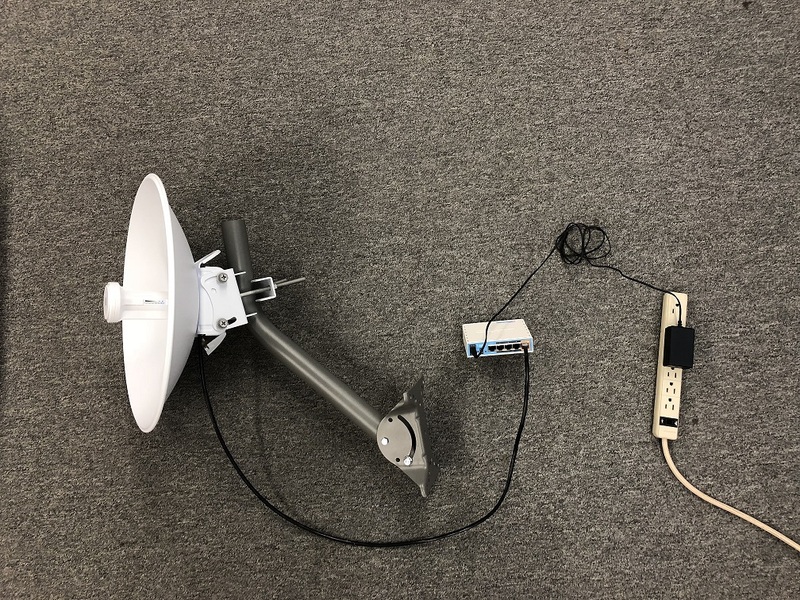 With a radio, a power supply and a standard router the cable from the dish should plug into the POE side of the power supply. 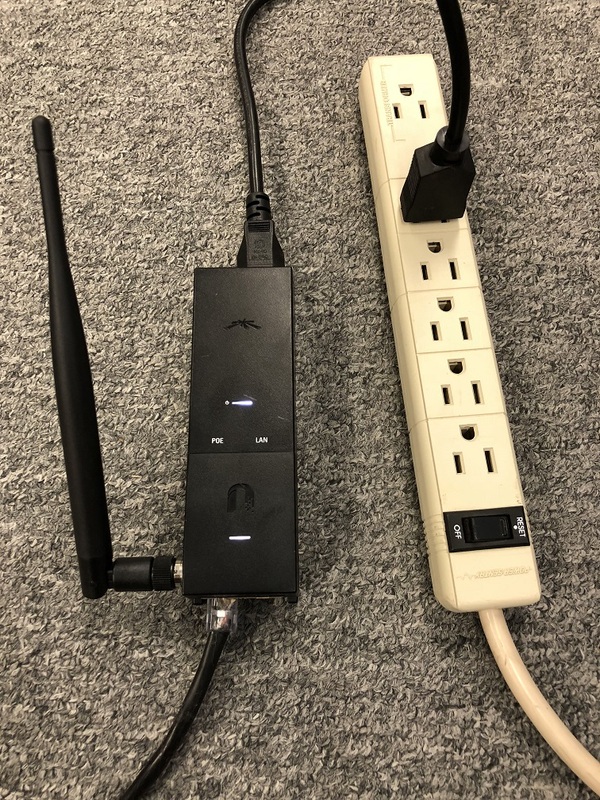 The LAN side of the power supply should then connect to your router through the port on the far left labeled INTERNET or WAN or occasionally just 1.